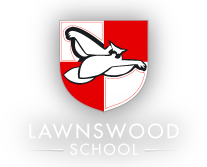 Welcome to Lawnswood School’s website. 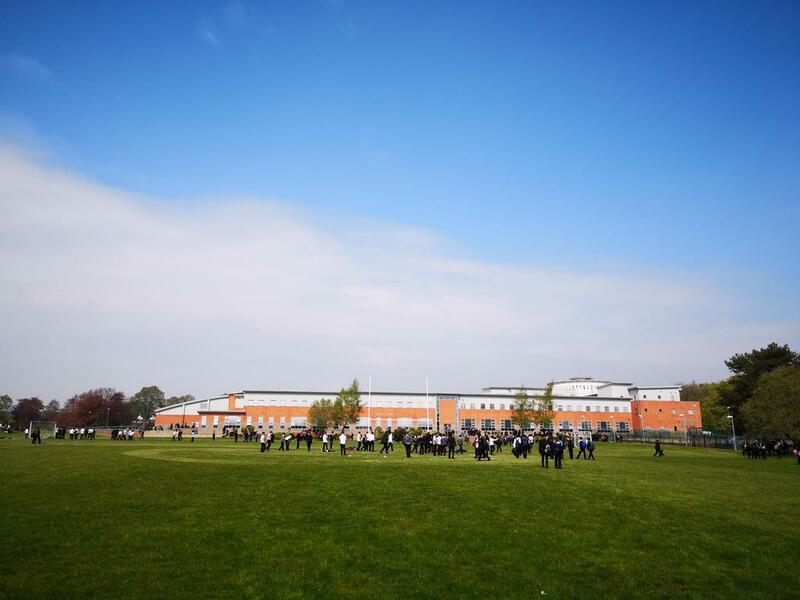 I hope you find it informative giving you an overview of life at Lawnswood. We are a vibrant and busy learning community, ensuring there is always plenty to communicate to and celebratewith you. 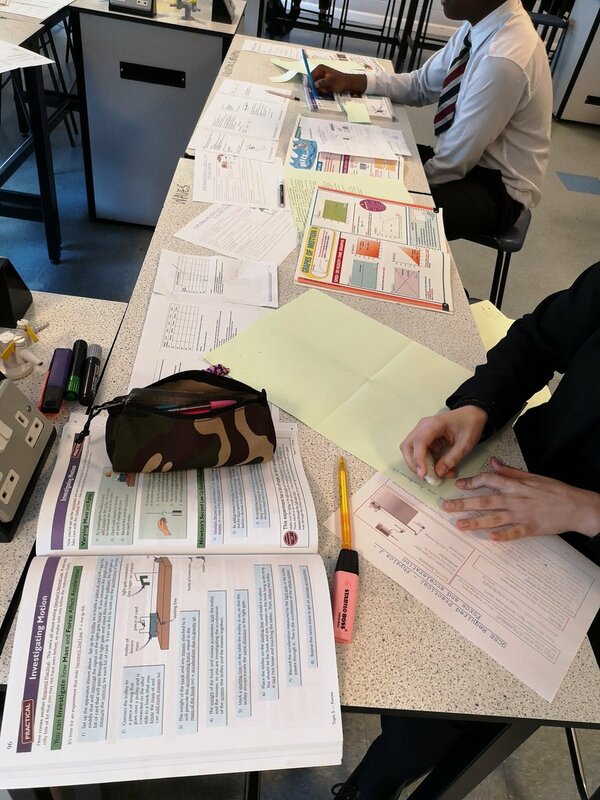 For the most up to date news of learning and events at Lawnswood School, please visit our ‘LATEST’ section, which is updated regularly. Year 7 Parents Evening 1 May 4.30pm- 7.00pm.